Sowbahgya Offering you a complete choice of products which include Conventional Wet Grinder, Masala Wet Grinder, Commercial Wet Grinder, Lifting Wet Grinder, Heavy Duty Wet Grinder and Stainless Steel Wet Grinder. This Conventional Wet Grinder is of a high capacity and is suitable for commercial usage. It has been made available with a stone lifting mechanism option and a coconut scraper. These have been manufactured using high grade materials and are likely to last long. They have been priced economically. Wet grinders are common objects seen in the kitchen of almost every household. 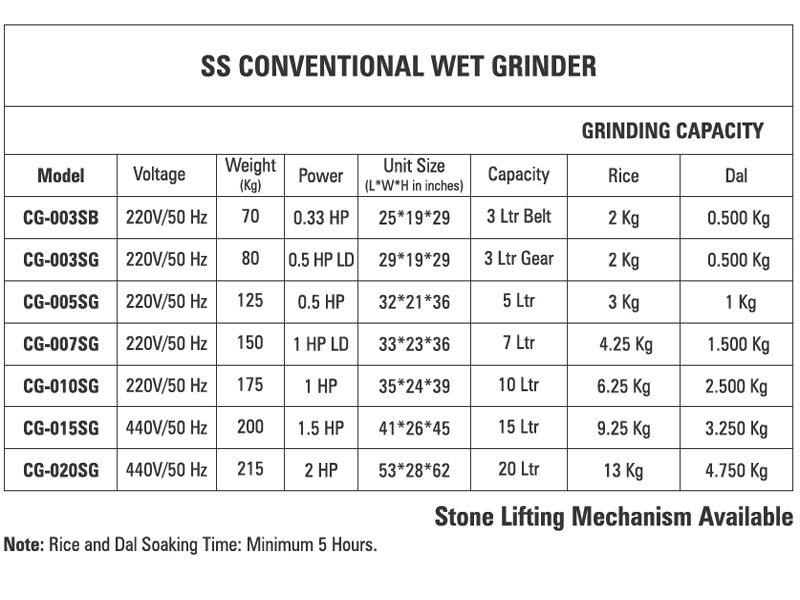 SS Conventional wet grinder is having powerful motor and results in excellent quality grinding. SS conventional wet grinders that have a well-built construction with a high performance motor that makes it perform efficiently. The capacity of the wet grinder is varied from 5 Liters to 20 liters and it is made of stainless steel and makes the grinding drum last long. 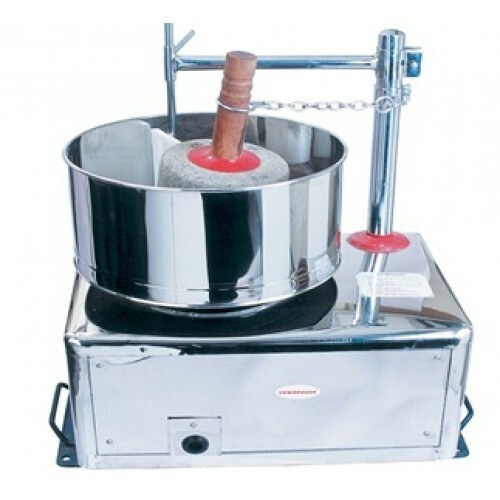 Sowbaghya SS Conventional Multipurpose wet grinder is very helpful in making batter needed for dosa, idly and so on. 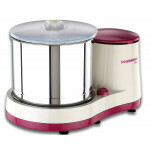 A Conventional wet grinder is very compact in shape and is perfect for use in a small family. 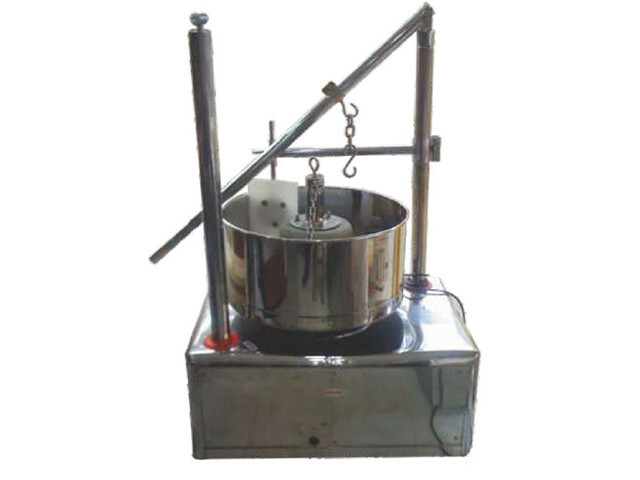 Sowbaghya Conventional wet grinder is not noisy and is very easy to clean. Sowbaghya Stainless Steel wet grinder uses a single phase motor for grinding which is perfect for people who are busy with their personal lives and hardly can make out any time to cook. Q: What Do I Need To Complete An Order? You will need a valid email address, a valid credit card, and an accurate shipping address.